Only 4 left! Don’t miss this opportunity to own a fabulous Sea View Lot just South of Hopkins village in prestigious Phase 2 of Sittee Point Subdivision. 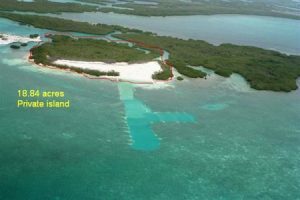 these Large lots are 100 feet wide and 125 feet deep and sit only 200 feet to the sea. 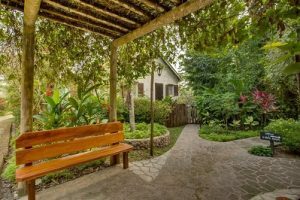 This quickly growing area boasts some of the nicest beach in Belize and with easements every 1500 feet allowing access to the beach in this area, you will never be denied access to it. Build 2 stories and get fabulous views of the Caribbean Sea at an unheard of price. Power, great water, high speed internet and cable TV are at the property edge. 20 minutes to the largest barrier reef in the Southern hemisphere. 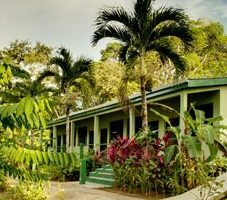 Hopkins Village is the fastest growing tourist destination in Belize and boasts over 40 restaurants, many shops and is near 3 National Parks including the worlds only Jaguar Preserve. 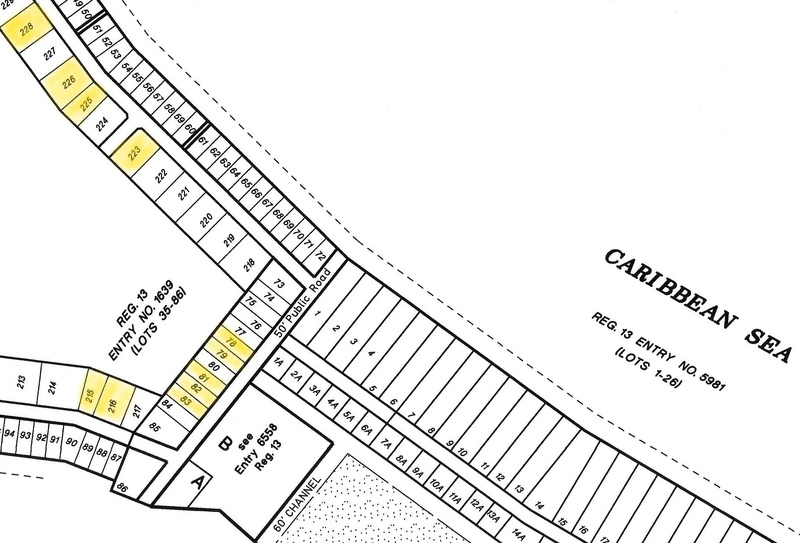 These 4 remaining lots won’t last long and resales on these lots are already in the $75-80,000 range .